We are glad to announce great news. We identified several critical blockchain vulnerabilities, therefore, we made a restart with a complete rewriting of the source code. POW/POS + Masternodes + Smart contracts is an extremely rare combination. In the Gexan blockchain, we set the lowest possible transaction fees, so that players almost did not feel them, even with multiple deals. Also, third-party developers working for example with Ethereum can easily integrate smart contracts into our blockchain if desired. In the near future, we plan to place the first smart contract of the lottery 5/36 in the Gexan network. Perform the necessary tests and code audits. 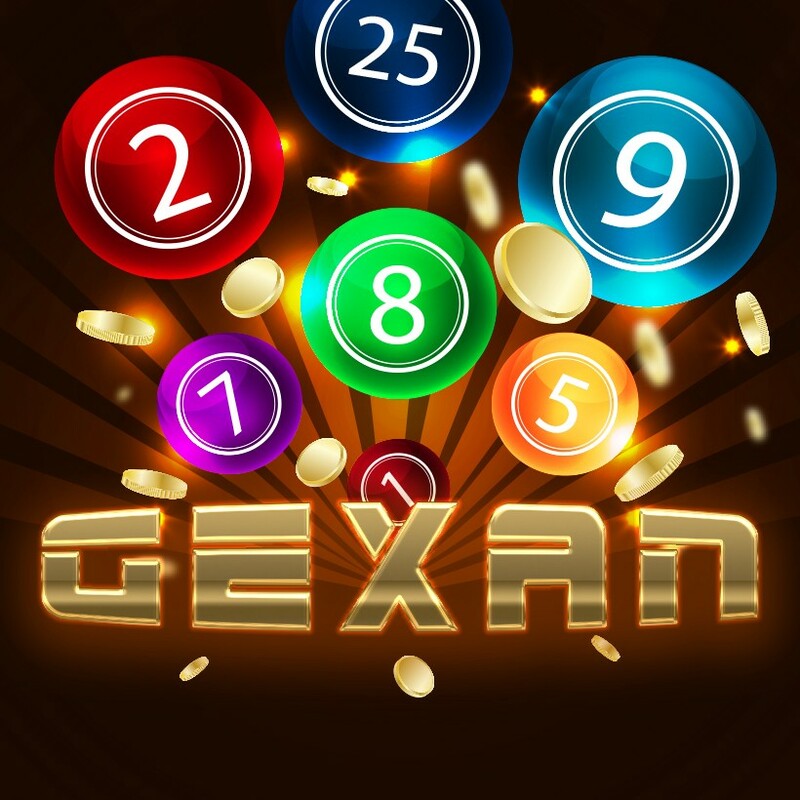 When we make sure of its stable and proper operation, we will integrate the contract with the Gexan.io website and invite participants to try out your luck and luck in the blockchain lottery Gexan. We remind you that more than 85% of total tickets sold will go to the prize pool. Wins start from 2 matches on the tickets, and the draw will take place every 24 hours.